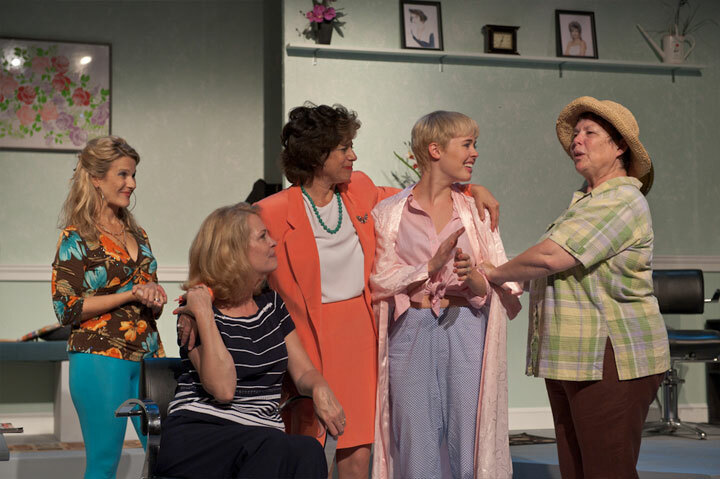 The quintessential story of friendship and trust, Steel Magnolias serves up a southern slice of life that’s as warm and comforting as sweet potato pie! 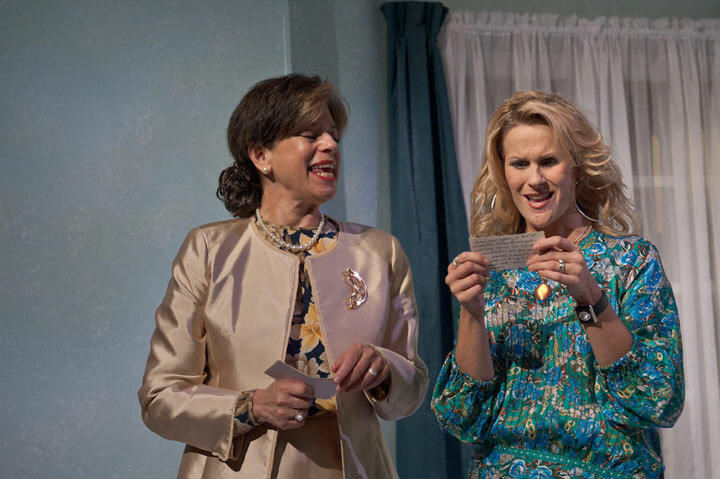 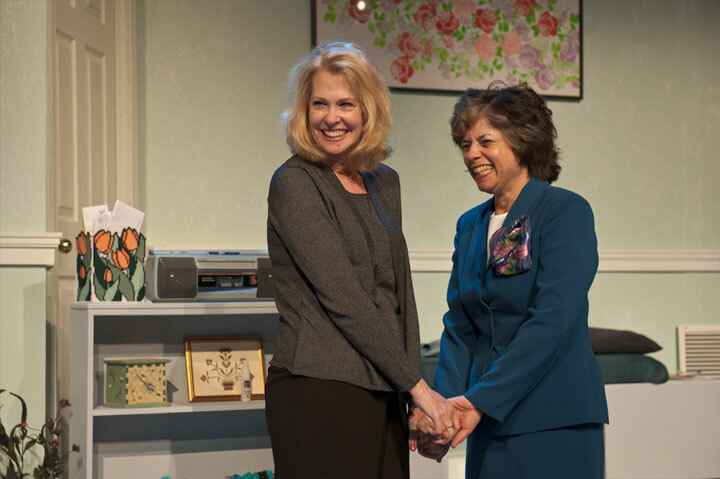 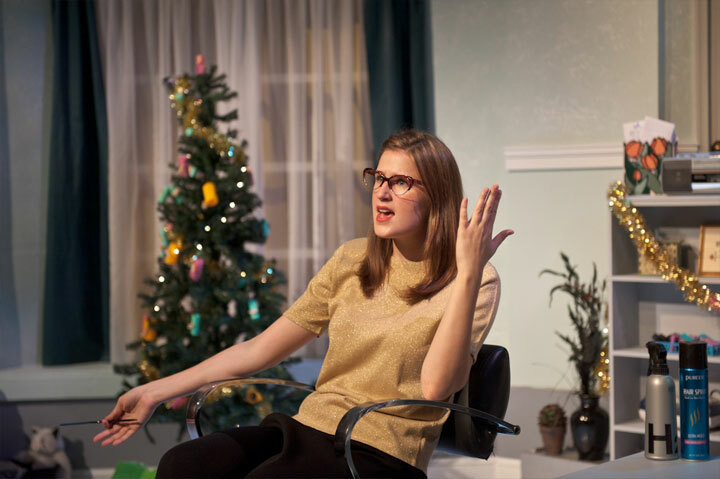 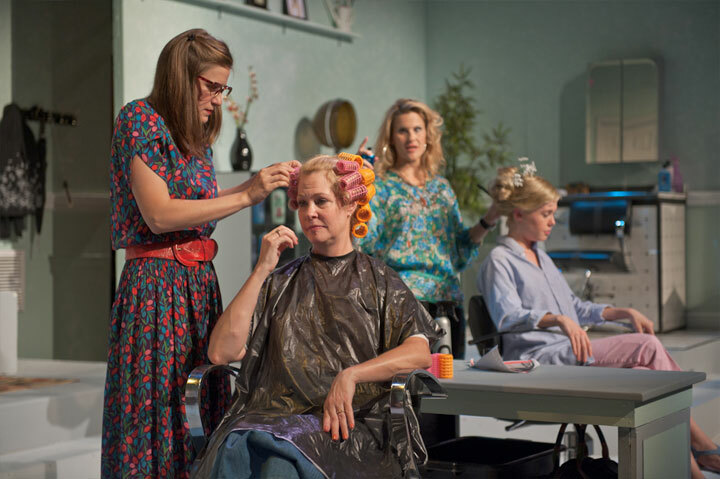 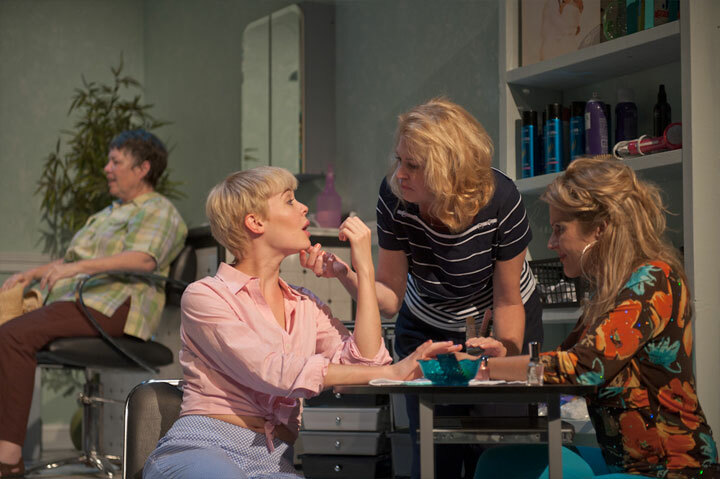 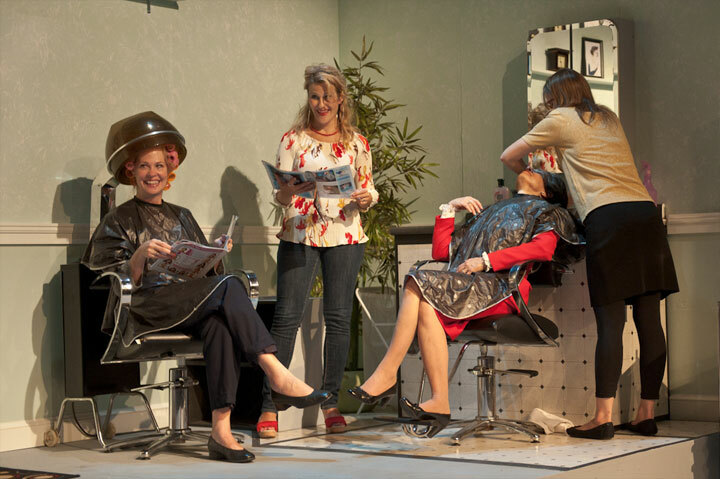 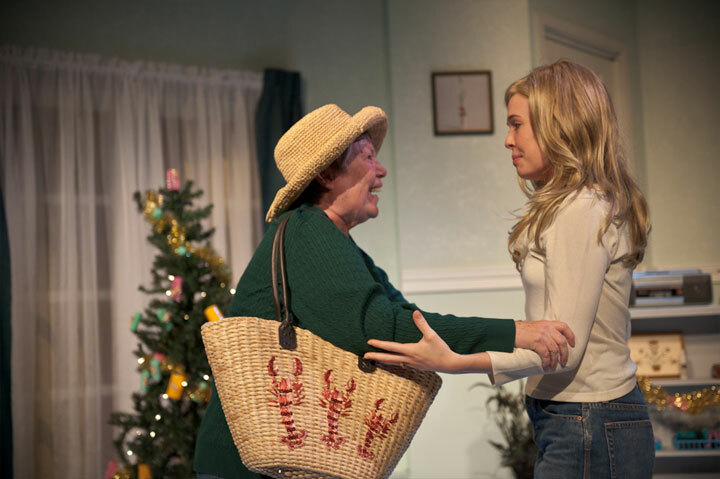 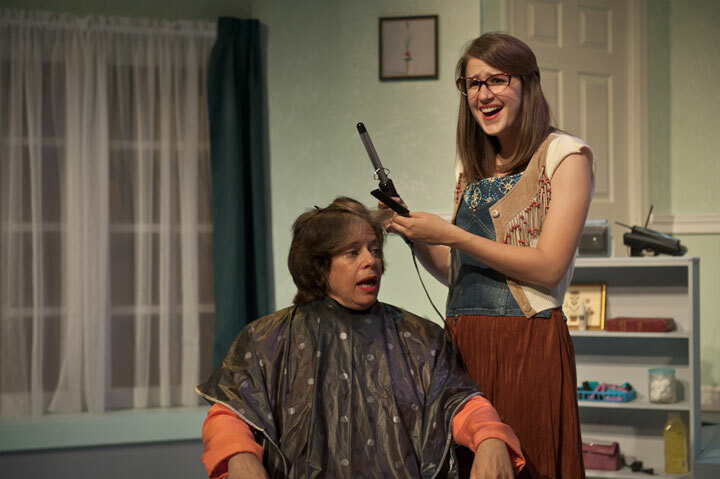 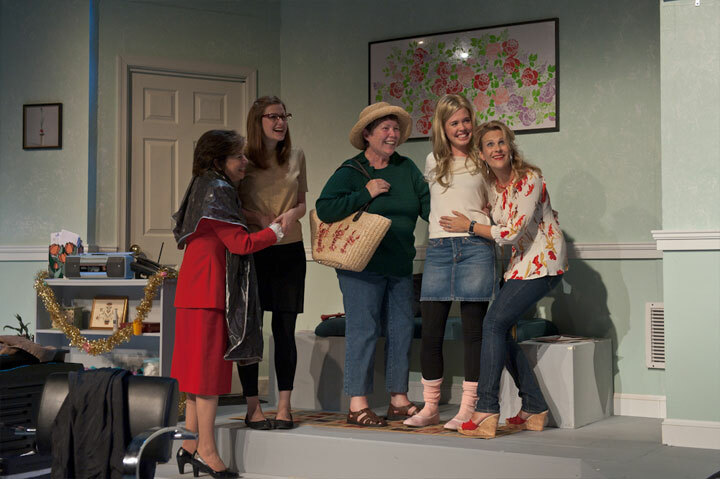 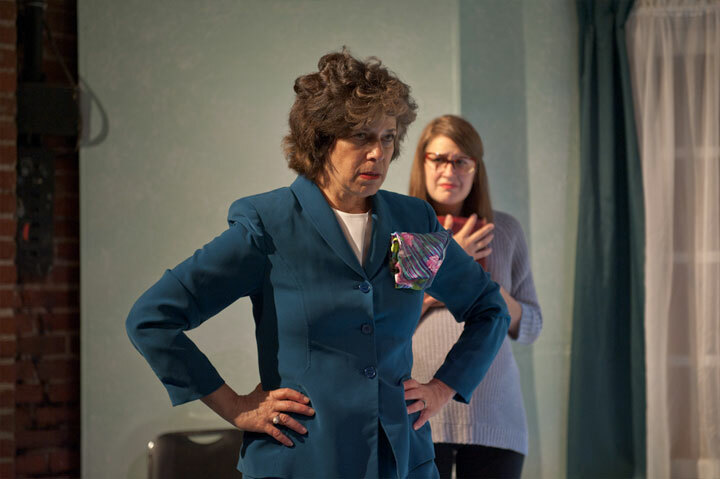 In the world of Truvy’s local-homegrown beauty salon, six very different women come together to share laughter, secrets, fears and friendship. 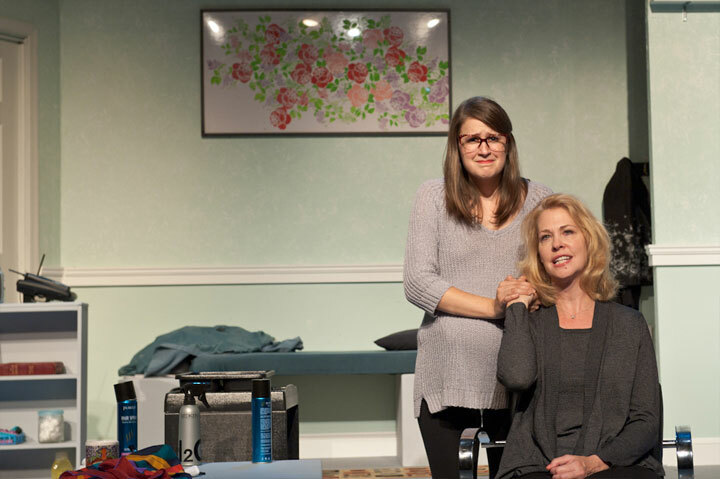 From weddings to divorces, babies to funerals, new beginnings to happy endings, they share each moment in their lives with grace, determination, and perfectly coiffed hair.